Their benefits are endless. No traffic jams, an easy way to get to the daily 30 minutes of physical activity, fresh air, contribute to a sustainable way of transportation. Plus, there is one more thing that they have in common: research show that most of them are willing to cycle additional kilometers if this is a greener, safer and less busy way to get to work. Although we seem to live in a time of rushing from A to B in everyday life, the bike seems to give us a sense of freedom. Results show that cyclists often take a little detour out of free will, just for the sake of spending a bit more time on the bike. Another study by Royal Haskoning DHV and the TU Eindhoven (2016) show that the availability of cycle paths, the quality of the road surface, and inclines are having a larger influence on picking route options than a four minute short cut. This influence increases even further as the distance grows. Research in Copenhagen (2017) shows furthermore that people are prepared to cycle for longer distances when that route passes through a green environment. They are also willing to cycle further if that enables them to skip busy roads with a lot of stopping. Gazelle riders might not be surprised reading the above, knowing what it is like to cycle carefree. 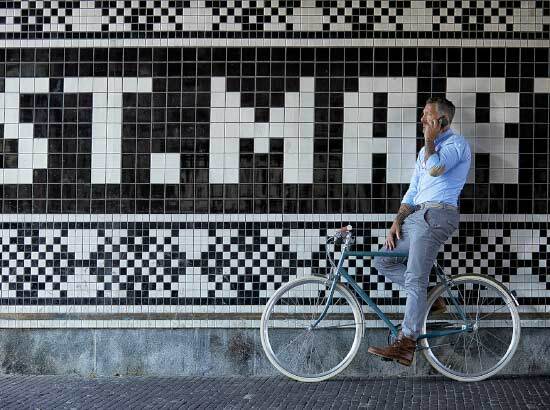 But for a lot of governing bodies, or people who consider to start commuting by bicycle, this shows that the appetite for the use of bicycles as way of transport in cities is not only about getting somewhere fast. It's about the quality of the ride that gets people to their destination. Want to know how Gazelle can help you make your ride to work more comfortable? 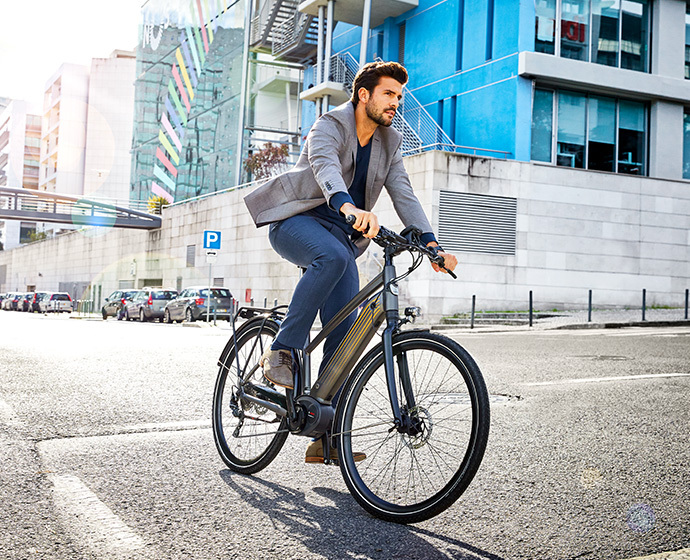 Stop by one of our dealers to find your favourite e-bike or city-bike for an enjoyable ride to work.